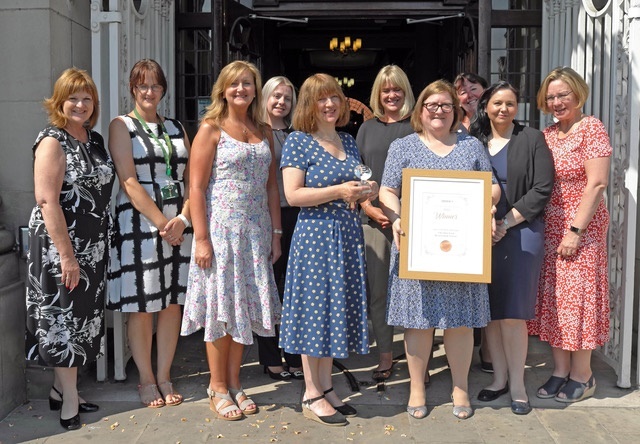 Cheshire East Council’s award-winning registration service is officially recognised as among the best for delivering every bride’s dream – a seamless ceremony founded on detailed planning and professionalism. Whether it’s a castle, a historic hall, or a hotel and spa, the service prides itself on making a couple’s wedding day a day to remember – for all the right reasons. With more than 2,000 ceremonies a year at more than 70 approved venues throughout Cheshire East, the registration service was recently voted ‘Best Ceremony Provider’ at the North West Wedding Awards, staged by County Brides Magazine. It has also received the highest rating of all from the Registrar General for all the services delivered, including the registration of births and deaths. A staggering 70 per cent of couples are from outside the borough yet choose Cheshire East for their nuptials because of its wide choice in outstanding venues. The service helps to deliver £32m a year to the rural economy, the sum the wedding business brings into the borough, including hotels, cars, flowers and outfits. 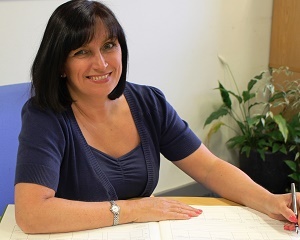 Julie Hadfield, superintendent registrar, said: “We take a great deal of pride in the service we offer to couples and we have a fantastic team who go that extra mile to ensure no detail is overlooked. “The professionalism of our team is key to making sure our couples enjoy a day to remember. The award of ‘Best Ceremony Provider’ was a real thrill and we are delighted to be the inaugural winners of this new award. Cheshire East Council Leader Rachel Bailey said: “I am proud of all the customer-facing services this council delivers and this one in particular stands out as an example of the quality and professionalism we seek to achieve across the whole of Cheshire East Council.